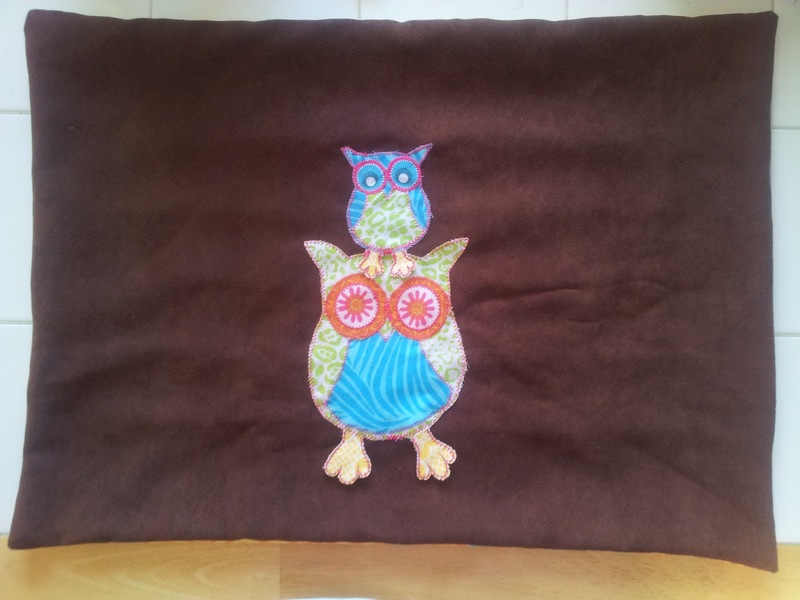 I had a few bits of material left over from making my Sister-in-law her Jelly Roll Floor Pillow so I decided to use them to make a pillow, and medallion for the floor pillow to coordinate the two with an owl theme. I saw a cute owl punch set by Stampin' up. I wanted these to be much bigger than the punch though, so I found another blog with a nice picture of the assembled product. I then enlarged that to the size I wanted on my laptop monitor and VERY carefully, so as not to damage my screen, traced the pieces onto my fabric. I used the circular patterns already found in the fabric for the different eyes. See Part 1 here where I recovered my old pillows. I have finally filled all my frames on my photo collage wall so I have to show you. 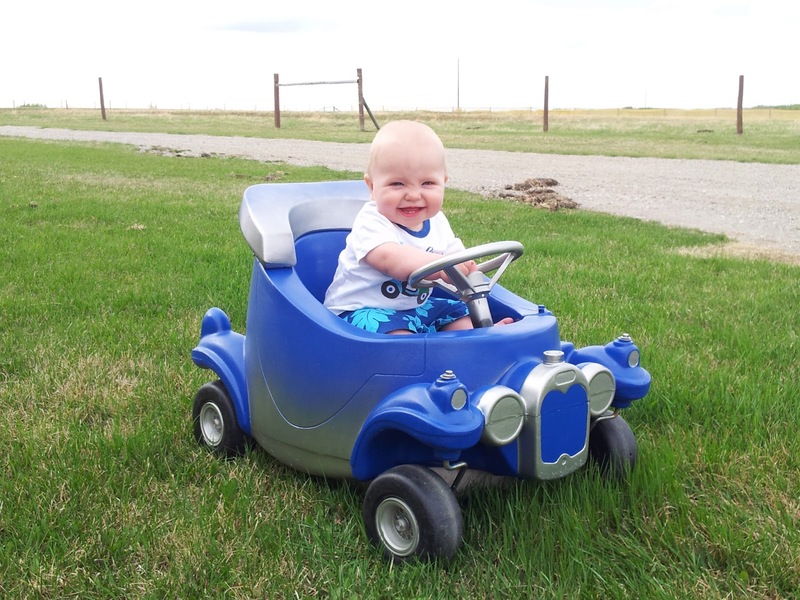 Little Tikes Coupe Makeover - Stamp of approval! I have been seeing lots of Little Tikes makeovers on Pinterest lately. I am a bit sceptical about the longevity of this project because of mixed reviews I have read. However, I figure that if it makes for one really good photoshoot with my son it will be money and time well spent. 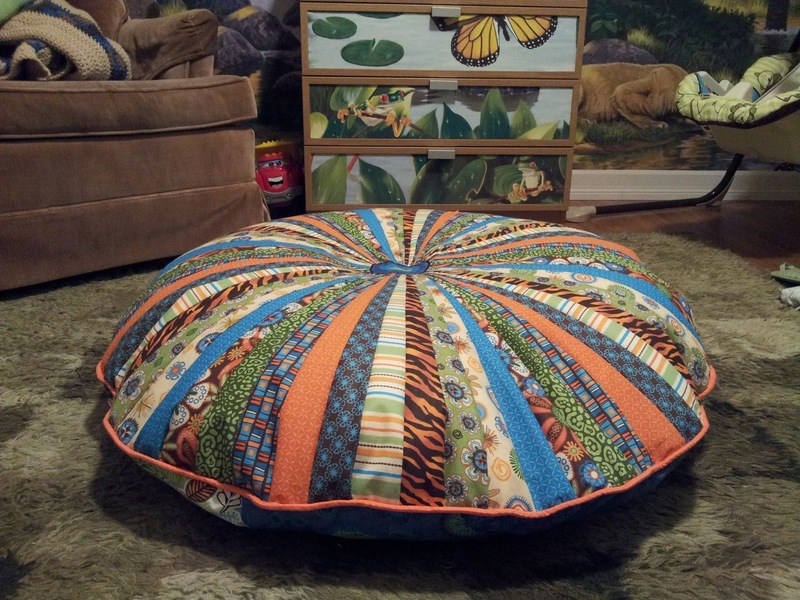 I found this tutorial for making a giant floor pillow and I fell in love. 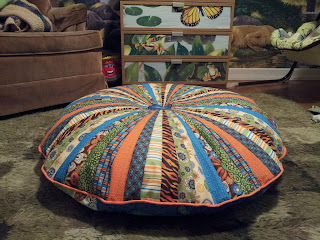 I followed their directions, but made a couple changes as I only wanted one pillow, and I had different materials to work with.